Have You Always Wanted a Grand Piano? With the new release of the long awaited Star Wars film comes the latest hit from Player:Piano’s immensely successful Youtube channel. In this latest video we see and hear the legendary Sonya Belousova play a magnificent Star Wars medley just in time for the release of the new George Lucas masterpiece. Do you want to give a stunning Christmas gift this year that will bring huge amounts of joy? Would you like to give a gift that will last for a lifetime and will inspire generations? If so, perhaps you should consider giving the gift of a Kawai KDP90 this year. Tips and tricks for buying a digital piano this year! This year a digital piano will make a brilliant gift for anyone, and you are still in plenty of time to order one in time for Christmas! The question is, where to start?! The whole process of buying an electric piano can be very daunting (especially if you’re buying it for someone else, not yourself) if you’re not sure what to look for!! Author Alex RiversPosted on November 21, 2015 Categories Classical Composers, Classical Music News, Film Music, Film Themes, Find Musicians, How to Guides, Instrument Reviews, Introduce your Band, London Music News, Manchester, Popular Music News, Royal Festival Hall, UncategorizedTags buyer's guide, Chase, Chase music, Christmas, Digital Grand Piano, digital keyboard, Digital Piano, digital piano tips, electric keyboard, Electric Piano, electronic keyboard, electronic piano, Grand Piano, manchester, Piano Stool, piano tips, portable keyboard, Portable Piano, tipsLeave a comment on Tips and tricks for buying a digital piano this year! 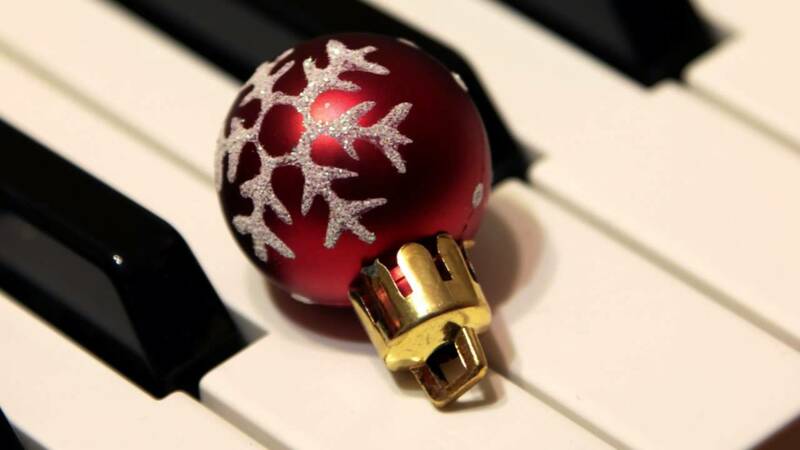 With digital pianos you have the fantastic option of getting wonderfully jazzy this Christmas. You can play anything you like on a jazz organ or electric piano setting (available on pretty much every digital piano ever made) and it will sound gloriously jazzy. Even if you play a bit of The Beatles, in a rigid 4/4, adding some E-Piano to your playing will give it that smooth edge that everyone is after on those long December nights in front of the open log fire!! Author Alex RiversPosted on November 20, 2015 November 21, 2015 Categories Classical Composers, Classical Music News, Film Music, Film Themes, Find Musicians, How to Guides, Instrument Reviews, Introduce your Band, London Music News, Manchester, Popular Music News, Royal Festival Hall, UncategorizedTags Chase, Chase music, Christmas, Christmas Carols, christmas jazz, Classical Music, Digital Grand Piano, digital keyboard, Digital Piano, electric keyboard, Electric Piano, electronic keyboard, electronic piano, Jazz, jazz piano, Portable PianoLeave a comment on Get Jazzy this Christmas!